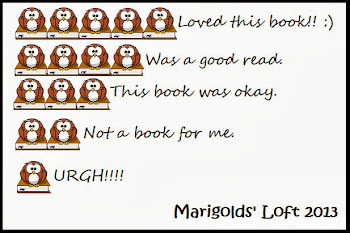 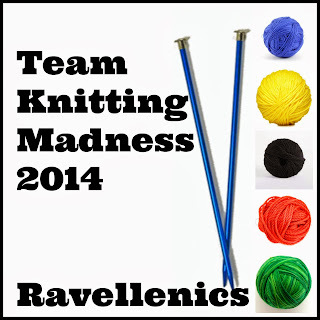 Marigolds' Loft: Ravellenics 2014 - We will be there!!! 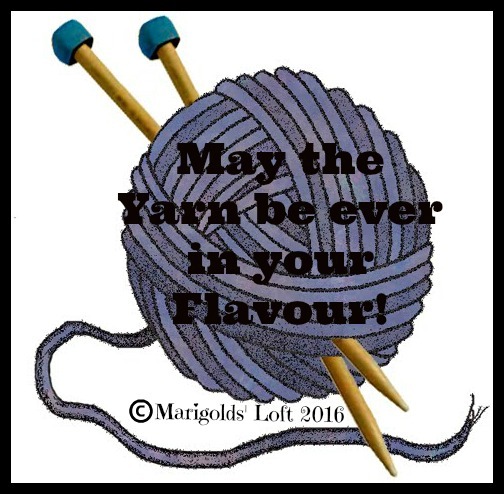 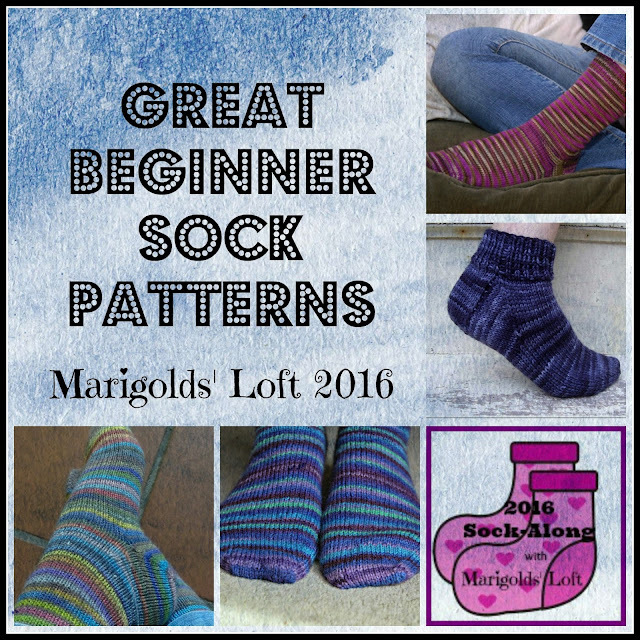 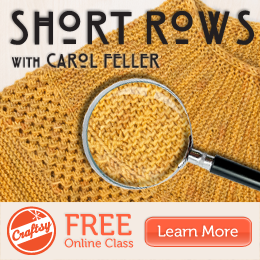 Will you be joining me this year in our Knitting Madness Team? 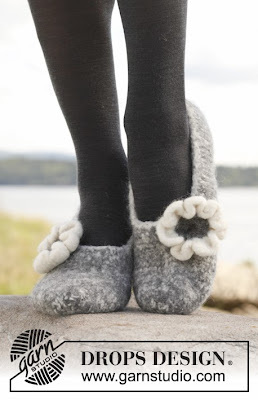 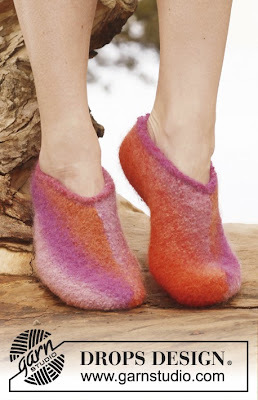 We will be continuing with the felting theme and will be knitting and felting some slippers for this event. The Ravellenics take place from the 7th -23rd February 2014.